Nurses and midwives play a critical role in health promotion, disease prevention and delivering primary and community care. They provide care in emergency settings and will be key to the achievement of universal health coverage. 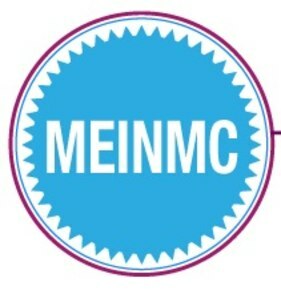 The Middle East International Nursing & Midwifery Congress is the leading platform for nursing and midwives’ professionals in the region which bring together groups of interdisciplinary experts who will focus on the practical management and the latest evidence-based clinical data on key challenges faced by nurses and midwives in the region. This 2-day event will highlight topics on the recent technologies and informatics in nursing and midwifery, maternal and neonatal care, vaccination, sterilisation, patient safety, antimicrobial stewardship, home nursing and the most effective strategies designed to overcome the challenges faced by nurses and midwives. Join us at The 4th Middle East International Nursing & Midwifery Congress on 21-22 June 2019 in Dubai, UAE, for an enriched experience to leverage your knowledge, improve your practice, and network with your peers in the industry.